At Tundra Homes, we love what we do and we take pride in what we build. SW Florida is where we live, work & play. We treat every client like family and view it as a privilege to build for you. Being in business for over 25 years, we strive to exceed your expectations. We have always felt that having a happy client that will recommend us without hesitation far exceeds the bottom line we make on any job. Originally from Pennsylvania, David has been working his entire life in construction. David and his wife, Bonnie, moved to Cape Coral in 1977. In 1988 he started his own trim carpentry company. In addition to doing trim carpentry work, David started building homes and doing remodeling work. David quickly established himself as an honest hardworking contractor. In 2001, in order to better serve his clients, he and his daughter Heidi created Tundra Homes to manage all new building & remodeling work. Despite being in the construction industry for over 30 years, he has never lost his passion for people & building and finds it truly rewarding to have a family business, working with his wife, Bonnie and his daughter Heidi. After graduating from the University of Florida with a degree in Finance in 2000, Heidi began working in the home building business with her father. 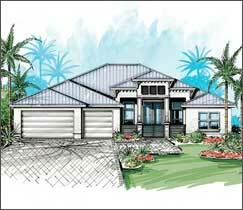 She is a Florida certified building contractor and Florida real estate agent. She is actively involved in all aspects of the business & is grateful to work with her family & an amazing group of talented people at Tundra Homes. She works hand-in hand with you to make sure you get exactly what you want in your new home & that you get the highest level of customer service from everyone involved in the building process of your new home. 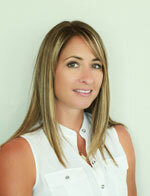 She puts the interest of all clients first and is always easy to reach should you have questions or concerns. 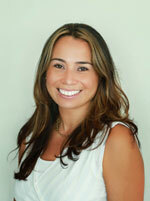 Raquel handles a wide variety of accounting & book keeping tasks crucial to our business & day to day operations. She manages our construction office and helps our clients & trade partners feel warm and welcome by her smile & friendly attitude. Raquel is bilingual, speaking Spanish and English fluently. We are proud to have her as part of our family and team for over 7 years! Originally from New York, but Corey moved to Florida when he was 2 years old, so let’s consider him a Florida native. 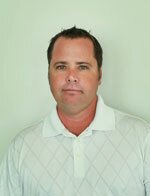 He resides in Cape Coral with his wife and two children. He has worked in construction since he was a teenage spending a good amount of time in Drywall & Metal Framing and other fields such as a state certified home inspector. 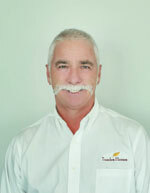 He is responsible for making sure our homeowners stay happy homeowners & love their new Tundra Home. He oversees remodel projects as well as service & warranty work. He contacts our clients both at 6 months and 11 months after their homes are completed to ensure everything is working properly. He enjoys trouble shooting and resolving issues. Luke has been in the construction industry for over 24 years, including holding a General Contractor's license in Maryland. Originally from Chicago, he has now been residing in Florida w​ith ​his family since 2002​. He is responsible for delivering homes on time and within budget while maintaining the highest level of quality. Luke is known for his easy going personality, straightforward honest approach, and his strong work ethic. Our clients love him & he works extremely well with subcontractors, making him a valuable asset to our team. Mark has​ over 25 years of experience in construction, from heavy equipment to finish carpentry. Originally from Illinois, he spent some time in upstate New York and then moved to Florida with his wife in 2004. 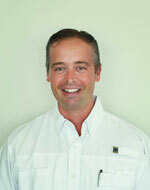 He is responsible for making sure our homes meet the highest level of quality and exceed homeowner expectations. He is an excellent communicator and our clients' appreciate how attentive and efficient he is. Stephanie is originally from New Jersey but has been in sunny Cape Coral with her family since 1995. She speaks English and Spanish fluently and is currently learning Italian too. She helps our office run smoothly handling a variety of tasks from assisting in setting up new jobs and job closings to managing new vendor files and ensuring subcontractors abide by our strict license and insurance requirements. Her hard working and friendly demeanor are a perfect fit for this position. 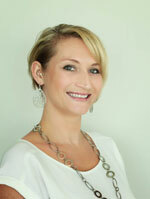 Randi was born in Bradenton, Florida and has lived in Fort Myers with her husband and 2 children since 2009. As a Carpenters daughter and formerly working in the building materials industry, Randi possesses a great deal of product and general construction knowledge. Randi works closely with all of our clients & our Interior Designer to create specifications for each home and to select home options and colors. She is also responsible for generating Purchase Orders, Change Orders, maintaining a budget for each home and sending new jobs out to bid. 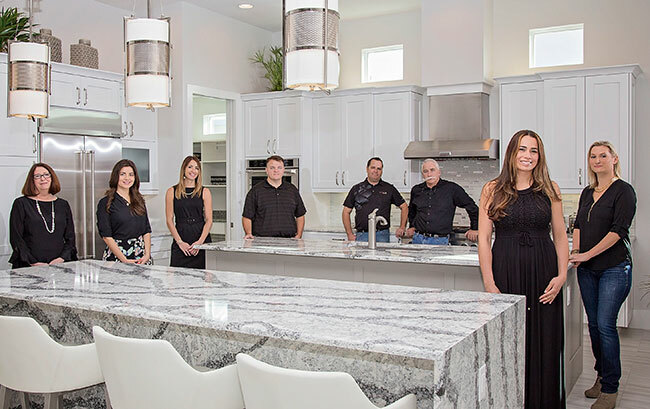 Customer service is very important to Randi and she strives to ensure that you have an enjoyable and memorable experience building with Tundra Homes. Internet Marketing Bradenton & Expert SEO by: Noble Webworks, Inc.